y adventure with Kondo and their products started a few years ago. 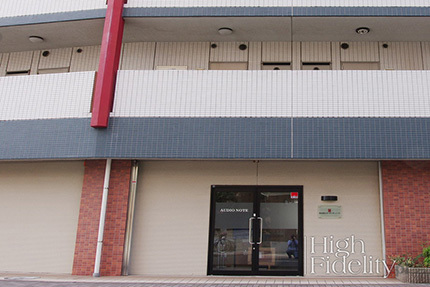 As an introduction to the coverage of my trip to Japan I decided to write a few words about it on HiFiKnights.com – you might want to visit it first (see HERE) or just keep reading here. Trip to Japan, especially considering that it was the first one for me, was exciting enough, but adding a visit to Kondo factory on top of that, meeting all people behind the amplifiers that left such a profound impression on me, was simply something else. The highly anticipated day finally came. A huge upside of time that passed between pitching an idea for this trip and it actually happening was a new direct connection between Warsaw Airport and Narita Tokyo. It's a long trip, all right, so a direct flight on board of a Dreamliner was highly appreciated. After a long, lasting more than 10 hours flight, we touched down on Narita on Thursday morning. Fortunately due to mindful planning of our hosts we had a full day ahead to rest and adjust to a 7 hours time difference. The hot, humid conditions we faced were another factor to get used to. I was tired but excited! Seeing Tokyo for the first time was a special experience and on top of that there was this anticipation of a next day's visit to Kondo headquarters. We were told that the whole team meets every morning to first of all plan their work for the day but also to exchange experiences, share knowledge and to pitch new ideas. With such a small team of specialists, as there are actually 7-8 people working in Kondo's HQ, each of them contributes in many ways not only to the production but also products development and everyday activity of the company. Such morning brainstorms are surely a good way to exchange new ideas and to make sure all the processes go as smooth as possible and the happy customers around the world get their dreamed Kondo devices. Walking from the station to the factory through this quiet neighborhood let us appreciate the choice of the location, surely much more friendly than the city center or some industrial zone. By the way, the company changed its location several years ago, after Mr Kondo's passing so it is not the same you might have read about in reports from several years ago. On our way we passed by a nice, small temple that, as we were told, is “watching over” Kondo's headquarters and team's well-being. Despite all the excitement and anticipation we took our time to get a closer look at it (it might be a shrine, though – sorry, but the difference between these two still eludes me despite Masaki-San's efforts to explain it to me). Even with this small delay we finally arrived at THE door around 10 a.m. as we planned. 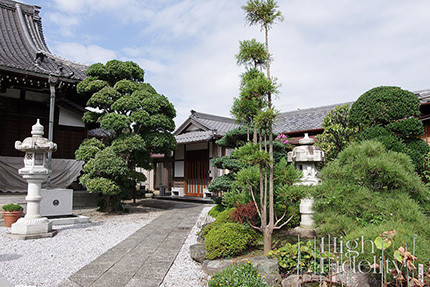 I know that not everybody loves Kondo products as much as I do, but try to imagine yourself in front of the door leading to the company that you appreciate, admire most. Do that and you might start to feel the way I did at this very moment – excited but not really sure what awaits me inside. The present location of the factory is quite inconspicuous – I guess many people could pass right next to it without realizing that it is the place where true audio magic happens. 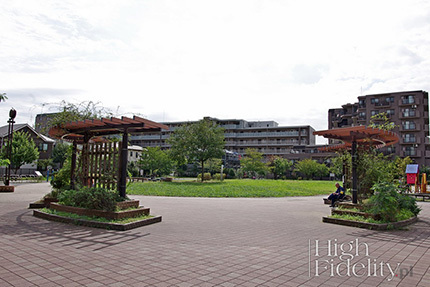 As mentioned before, it is a residential area and the facilities occupy the ground floor of a regular apartment building. Writing on the glass door says: “Audio Note” and there is a not so big plaque with the famous logo and the name of the company in Japanese next to it. And that's it – nothing fancy, nothing that would scream out loud: this is THE place where some of THE BEST tube amplifiers in the world are made! I guess that would be against Japanese nature in general, and surely against Masaki-San's in particular. As I'd met him before a few times I knew already that he is a modest, humble man despite all that he has already achieved running this company. Since we talked about the company with Masaki-San few times before I knew it was not a big firm. It actually employs less than 10 people. And yet the first thing that came to my mind after crossing the door was: wow! the place is smaller than I'd expected. Later, after the tour, I realized that the space was absolutely sufficient and there was no reason for additional square meters (as you might imagine probably quite pricey in Tokyo), but at first this disproportion between great things this company has achieved that took Kondo to the top of the audio world and the size of the team and this space was simply astonishing. That's amazing what a small, dedicated, passionate team of highly skilled and driven people is able to achieve. 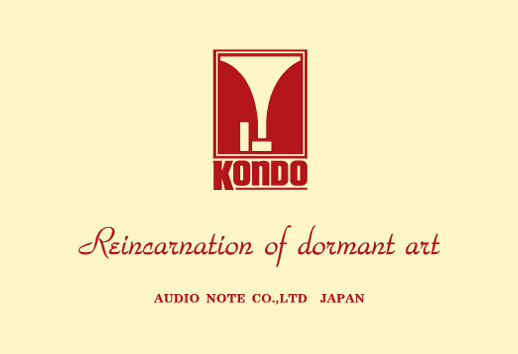 No matter what's your opinion about Kondo products you have to admit that it is one of the most recognizable audio brands in the audiophile world. It looked so different from any other factory I'd visited before. It's basically one large (well, not so large) open space plus a separate listening/burning-in/testing room. All people working there wear the same blue uniforms – I remember reading about it in the Factory Tour coverage from several years ago when the company was run by its founder, Kondo-San and that obviously hasn't changed. All of them work together including the boss, Masaki-San and his lovely wife, so it actually feels like a small family company. After spending just two days there it's hard to form a definitive opinion but it surely felt like all these people really liked their jobs an each other. I guess that's a proper “work environment” to design and build audio devices with love and care. No wonder these make their owners so happy (I imagine, based on my personal experience with Souga and Kagura in my listening room). This is it! We finally arrived! After the first excitement passed I could take a closer look around. Right at the door there is a small storage area where the items ready for shipment wait for a pickup. On the right there is small social area. On the left side (from the entrance) along large part of the main room there is a storage area with racks full of boxes with parts and components. 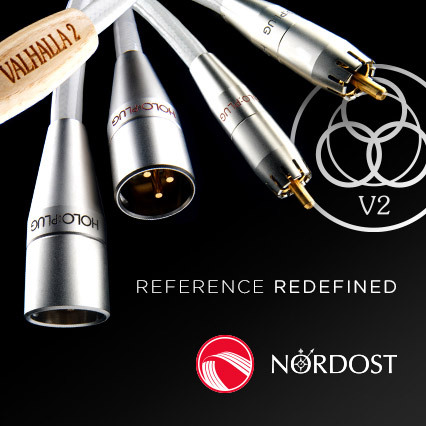 As any high end company also Audio Note Japan pays attention to even smallest elements and details of their products in order to offer the top quality performance to its customers. As you can see even such small part as screws are custom-made for them. You need to know that Kondo takes pride in making most components for their products in-house, but some, as screws, knobs or chassis are custom-made for them by carefully selected suppliers. In the middle there is the biggest part – the work area. There are several stations around, some of them specialized, some for general assembly. One of the specialized stations stands out because it is sort of a small, “sealed” area/chamber closed behind thick plastic sheets. That's where the famous Audio Note Japan capacitors are made. It is a manual, painstaking, time-consuming process that requires a very clean environment. There is one person who actually makes them – Ms Naoko Watanuki. I had a chance to see her at work. She puts special cloths on (white apron, hat and gloves), goes inside this chamber and starts with cleaning all key elements and machines and only then she starts building capacitors piece by piece. As I mentioned before, it is mostly a manual job so it requires utmost precision and despite extensive experience it happens that some pieces have to be re-done. It happens now and then when Ms Naoko Watanuki is not happy about the quality of her own work.